Instant messaging is a technology which enables you to send and receive messages almost instantaneously across a internet connection. Instant messaging is much faster than e-mail. Instant messaging offers the promise of instant gratification which is so desirable in today&apos;s world. Instant messaging is rapidly replacing the telephone as the primary method of "reaching out and touching someone." 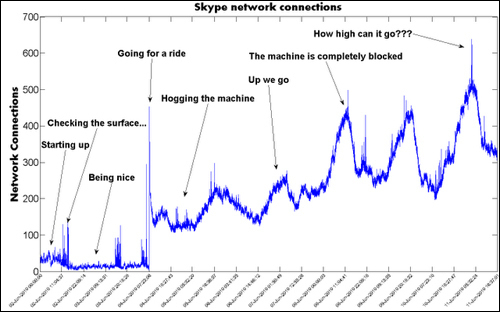 Most instant messaging involves a server and a number of clients. 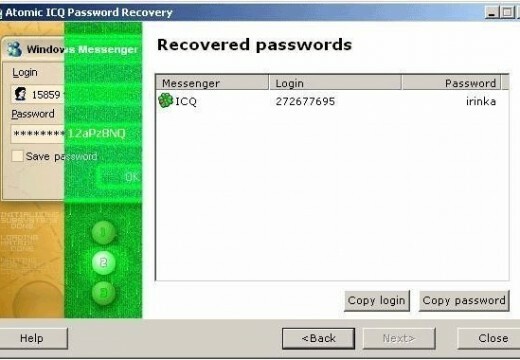 The instant messaging servers are typically run my major corporations, such as AOL, Yahoo, Microsoft, ICQ, and Google. 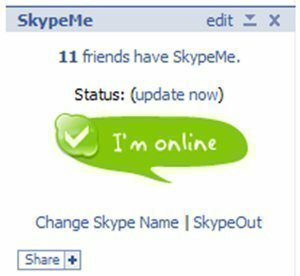 To use these instant messaging servers to connect to your friends, you typically have to install an instant messaging client on your computer. There are many instant messaging networks. To start, it is best to pick the network that the majority of your friends use. Each instant messaging network provider creates its own instant messaging software. These applications are free and are usually designed only to connect to one instant messaging network. Many users desire additional features not available in the basic instant messaging clients. For these users, many vendors and open source software development teams create instant messaging clients with additional features, such as the ability to connect to multiple instant messaging networks and the ability to encrypt messages between users. Pidgin Multi-platform and multi-protocol open-source instant messaging client. OS support includes Windows, RedHat Enterprise Linux, Fedora Core, and CentOS. Protocol support includes AIM, Bonjour, Gadu-Gadu, Google Talk, Groupwise, ICQ, IRC, MSN, QQ, SILC, SIMPLE, Sametime, XMPP, Yahoo!, and Zephyr. Miranda Multi protocol instant messenger client for Windows designed to be resource efficient and easy to use. Plugins can be installed to add support for ICQ, AIM, MSN, Jabber, Yahoo, Gadu-Gadu, Tlen, Netsend and other protocols. Psi Instant Messaging application designed for Microsoft Windows, Apple Mac OS X and GNU/Linux. 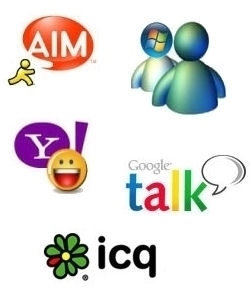 Supports Jabber, AIM, ICQ, MSN, Yahoo, and IRC. Adium Free instant messaging application for Mac OS X that can connect to AIM, MSN, Jabber, Yahoo, Bonjour, Gadu-Gadu, Novell Groupwise, and Lotus Sametime. Trillian Chat client for Windows that supports AIM, ICQ, MSN, Yahoo Messenger, and IRC. Babuki Chat client for Windows and MacOX that supports Facebook, MSN, AIM, Yahoo and Gtalk. 100 queries in 0.406 seconds.